The hotel's room and facilities. single, standard double, deluxe, and connecting rooms for families with children. 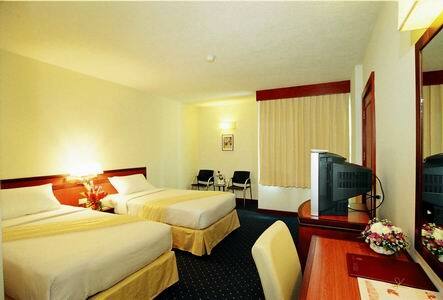 Each room has full Internet facilities, TV, mini bar fridge with various and full room service by hotel staff. 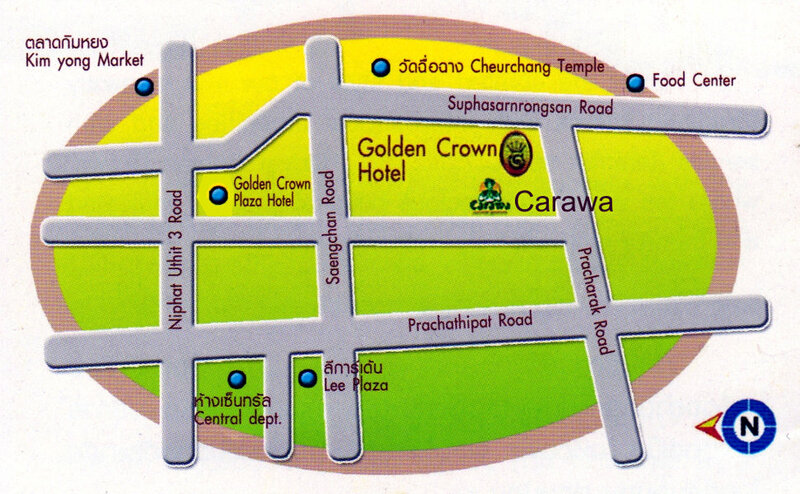 The Hatyai Golden Crown Hotel. We feel your a feeling as our feel. 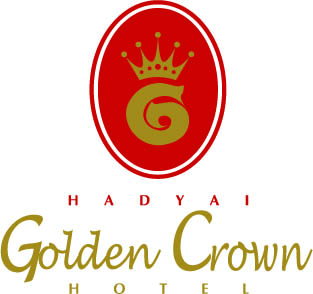 © 2007-2011 HadYai Goldencrown Hotel Thailand All Rights Reserved.